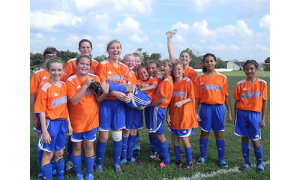 Marlton Recreation Area is the largest park in the area located in the heart of Pilesgrove NJ. 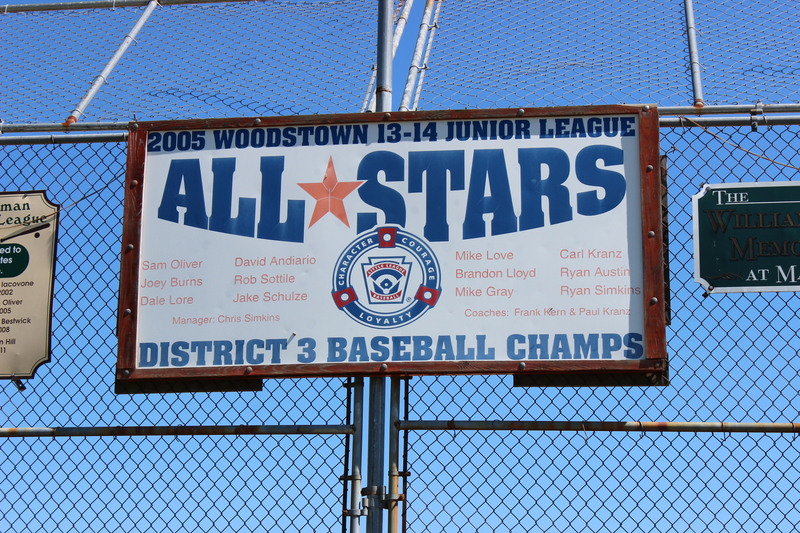 Local Youth Sports Organizations call the park home including Woodstown Little League, Woodstown Soccer, Woodstown Lacrosse, and The Woodstown Pirates Youth Football. Marlton Park is the ideal place where children and adults alike can participate in a variety of valuable safe recreational activities. 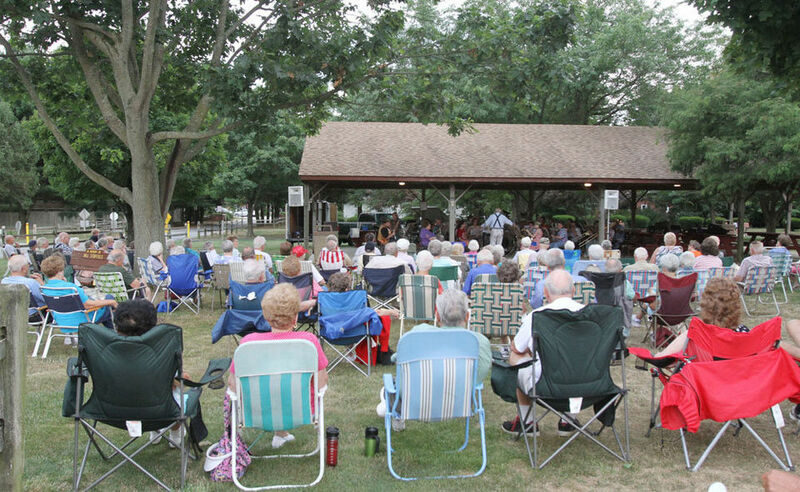 Marlton Park is a terrific place to hold a family reunion, picnic or corporate event - or to come and simply relax in the grass. The park includes 2 pavilions, 3 playgrounds and a bar-b-Que area. 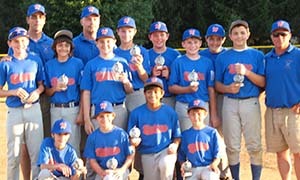 Click here for reservation information and forms. Marlton Park is also the last stop for the annual Fourth of July Parade. The parade is the only one in the county and attracts people from all over. The W-PBA sponsored Fourth of July celebration ends at Marlton Park with an outstanding fireworks show. This fireworks show is a community event, including live music, food vendor and other activities to round out the day. 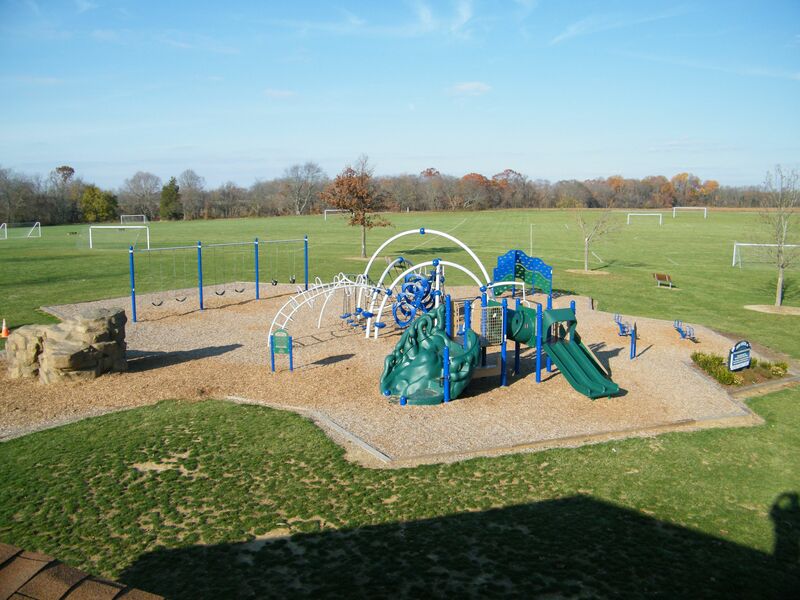 Our new state-of-the-art playground, The John Vascek Jr. Memorial Playground, was dedicated on April 19, 2007. 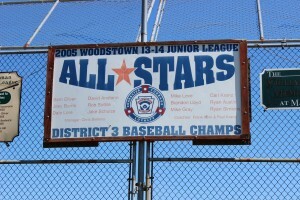 To read an article about it in the Recreation Landscape newsletter, click here.